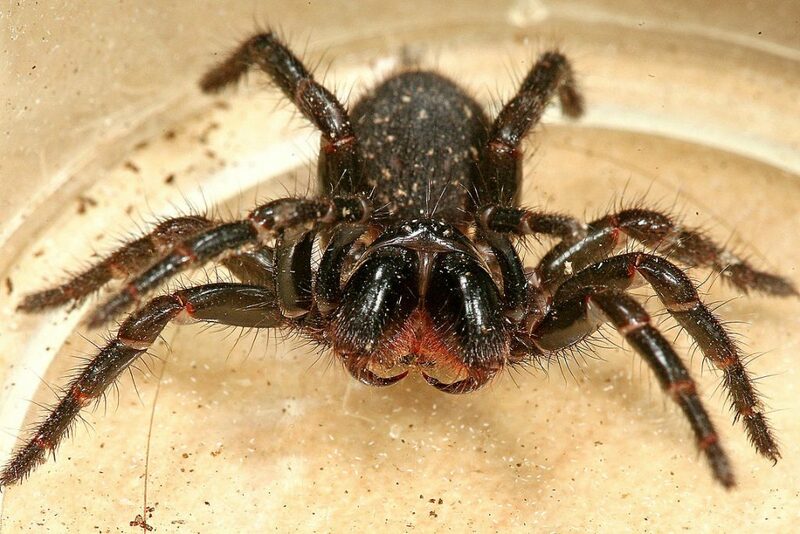 Funnel Web Spiders are some of the worlds most deadly spiders and are found in coastal and mountain regions of eastern and southern Australia. They are found in two genera of the family ‘Hadronyche’ (which is not associated with any known human fatalities) and Atrax (which is known to have killed 13 people). We hope you will enjoy these facts!